Jack Doe's interest for music has been since he was a little boy. It made him visit all the big parties in Holland and even beyond the borders. Also it made him realize that he really wanted to work in the music business. With gigs in clubs like Club NL, Sugarfactory, PIP, Sky Lounge, Privilege, Tunnelclub, Trax Club and High Club Sofia alongside titans such as: The Yellowheads, Timmo, TKNO, Ilija Djokovic, Rob Hes, Lucien Foort, Olivier Weiter, Warren Fellow to name a few. Also he released on labels such as: Tauten, Yin Yang, Ushuaia Music, Reload Records, I Am Different, Addeepted, PtntR, Gt Muzike, Gain Records and mTechno Records with remixes done by The Yellowheads, Markus Volker, Steve Mulder, TKNO, D.R.D.N.Y., Percy Immers and Callum Plant. Allready hitting the beatport's Hard techno charts with a 8th place, the start of Jack Doe's journey is already bursting with success. 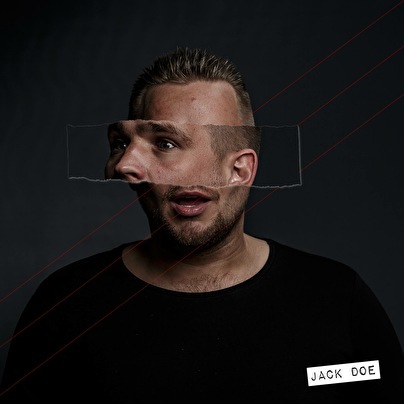 Already touring countries such as Ibiza, Spain, Bulgaria, Serbia and more to be announced, Jack Doe is on the way and certainly one to book or experience live!